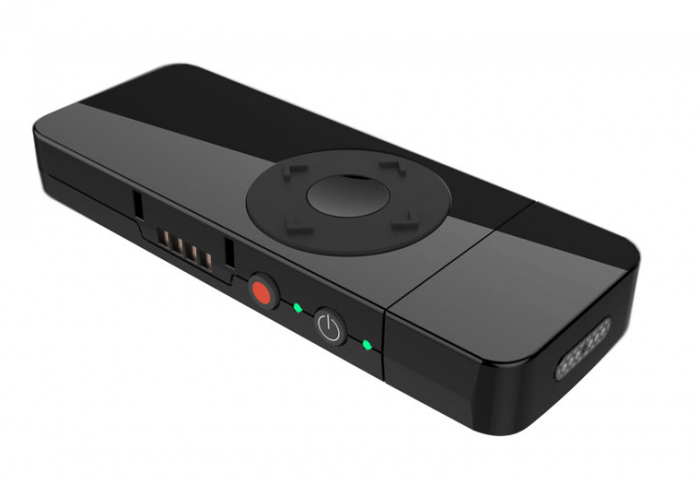 Swivl is a robotic platform that allows the user to plug in a tablet, a smartphone or a DSLR for easier recording of a class lecture, presentations, and even action sports. 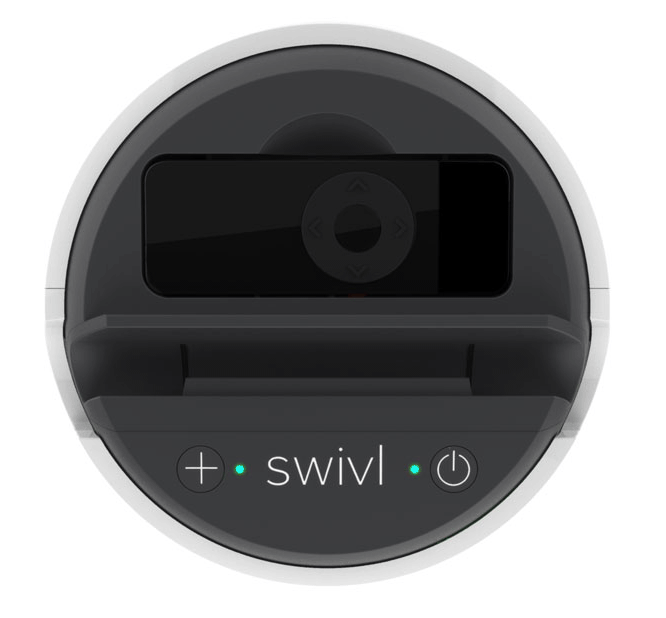 Swivl is the first and only iPod, iPhone, iPad mini, and iPad Air accessory that lets teachers and students capture hands-free video, following their every move and recording their every word with a wireless microphone. Video Automation: Our robot follows you with great quality audio. Now it has twice the speed of response, a simpler Lightning interface and multi-channel audio so you can hear everything. Multi-Marker Capability: Get up to 4 sources of audio and pinpoint who said what to make assessments more powerful. Expand Lens: Use C Series with the Expand Lens to double the value of your video and securely lock your iPad in place. Time to Widen Your Perspective: Wide-angle-lenses make video observations more relevant and actionable for teachers and students. Why? With a standard camera lens, there is a trade off. Get the camera too close and you lose important context and interactions. Place it for context and you miss necessary social, emotional and learning content details. With a high-quality wide-angle lens, there's no trade off. Complete and Secure Platform: The Swivl app and cloud platform is easy to use, FERPA and COPPA compliant and can support anything from individual to institution wide deployments. Capture: Upload videos captured with the Swivl app or add your own. 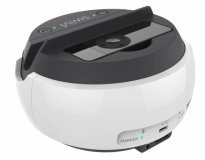 Use the Swivl Robot and/or Expand Lens for added benefits! Review: Leave private time-stamped notes for your own reference. Add time-stamped annotations before sharing videos. Dialogue: Securely share videos and engage in transformative dialogue with public or private time-stamped comments. Self Reflection: Get the perspective you need to start improving and keep time stamped notes for future reference. Student Feedback: Give annotated feedback to students with a reflective element for reading, speaking and more. Presentations: Use our presentation tools to capture and dialogue about events, lessons, student projects and more. Flipped Class: Upload, annotate and dialogue about any video content. Upload content from any source. Video Observations: Use video for more natural and effective classroom observations with built in rubrics. Professional Learning Community: Build a culture of collaboration with organized cohorts of teachers sharing video and dialoguing. Best Practices Libraries: Build searchable libraries of the best teaching practices in your school for everyone to learn from. Student teaching: Give Professors insight into remote classrooms and build a working dialogue with student teachers. Plus prep content for EdTPA. 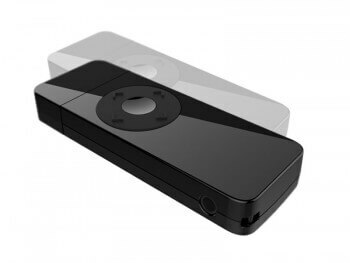 Swivl Cloud: Swivl Cloud is free, has unlimited video storage and a range of tools. 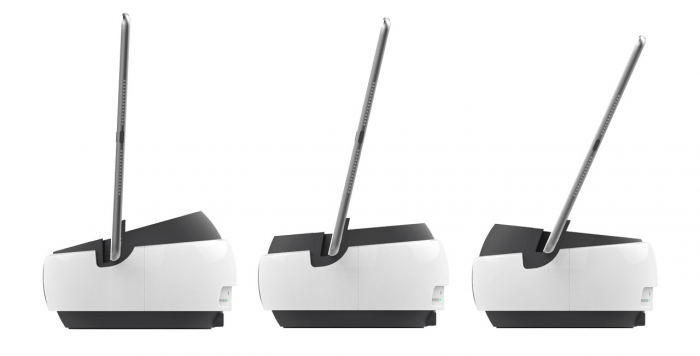 Each robot purchase comes with a 1-year Pro upgrade (SW6020). Remote controls Record, Action, Right, Left ,Up, Down. AC Adapter 90-240V, US plugs. 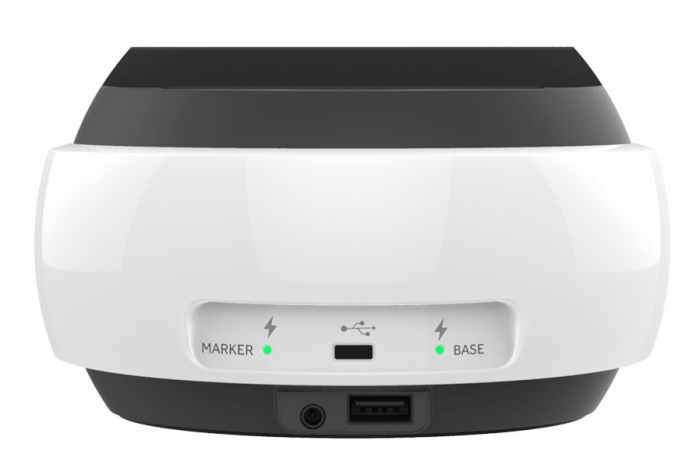 SKU: SW3322-C3 - C3 Base + Primary Marker + 2x Markers + USB Marker charger - Comes with 3x markers for gathering more personalized insights on teachers and students to help with a range of applications. SKU: SW3322-C5 - C5 Base + Primary Marker + 4x Markers + 2x USB Marker charger - Our flagship model with 5x markers. Empowers users to gather personalized insights of teachers and students during class for reflection, coaching and communicating with those outside of class. Get two additional markers for your C series robot with USB charger. Maximum 4 per robot. C Series compatible only. 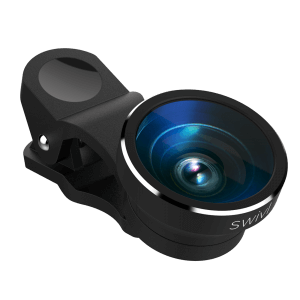 Same professional quality wide-angle lens with a universal clip to fit any device. 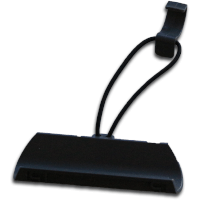 Use this adapter to connect the Swivl Android Cable to a USB Type C Android device. Combination belt/shirt clip with removeable lanyard string. 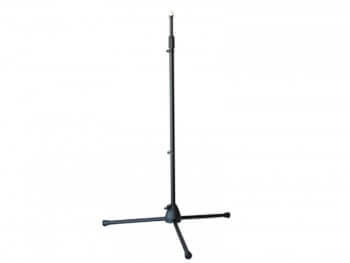 Provides the ultimate flexibility.